Solutions in languages that accompany the development of your human resources and the strategic objectives of your company. Pre-occupational evaluation:Our academic experience put at the service of the optimization of the recruitment process of your company. 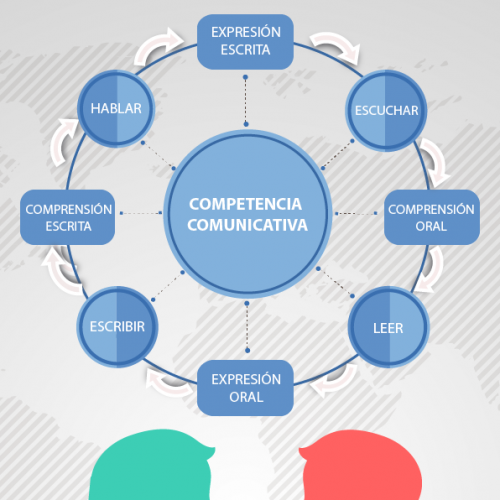 Identification of the linguistic competences of the candidates and determination of their correspondence with the requirements of the positions involved. Academic Audit:Comprehensive evaluation of the language trainings implemented in your company (either through internal or external suppliers) so that you can effectively monitor the fulfillment of the objectives of the training in foreign languages of your staff. Language courses. Regular training of variable duration. Intensive courses, immersion courses, conversation tables, language courses for specific purposes and international exam preparation courses. They are designed to develop / perfect key competences in a second language. Each program is designed according to the specific needs of your company. Thematic workshops: short-term training with a practical and focused approach (development of linguistic competences that respond to specific areas / objectives of your company). They require prior knowledge of the foreign language and can be taught independently or simultaneously with a course. E-learning: This modality is used for two main purposes: (a) as a complementary resource of other training formats, or (b) as a main resource for individual classes in real time to people with limited fixed time availability or who reside outside the city of Córdoba. 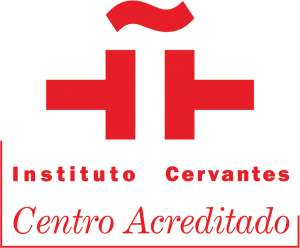 SET IDIOMAS is registered in the Provincial Registry of Training Institutions. We are also REGICE trainers (Register of Training and Employment Institutions) and we are qualified as a Training Unit -UCAP- before Sepyme (Ministry of Industry of the Nation). 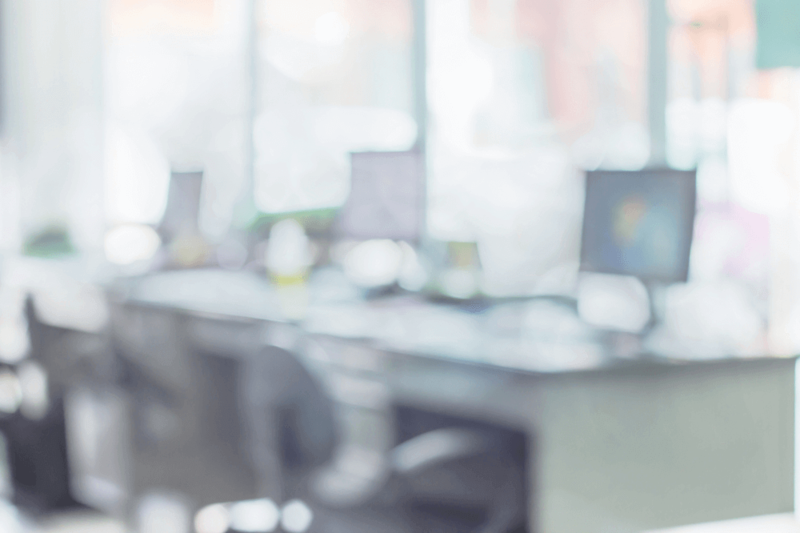 If your company meets the requirements established by these agencies, you can manage state funding to cover all or part of the personnel training costs in languages. Sepyme financing is usually granted in the form of a tax credit without maturity, applicable to the payment of national taxes (Profits, Minimum Presumed Income, VAT, Internal Taxes, etc.). They are permanently in communication with us to follow up and provide personalized attention to the services they provide us. They have perfectly understood our needs. We recommend Set for the pedagogical contents. They are at the forefront of learning a language. They value the role and profile of the teachers they choose a lot. 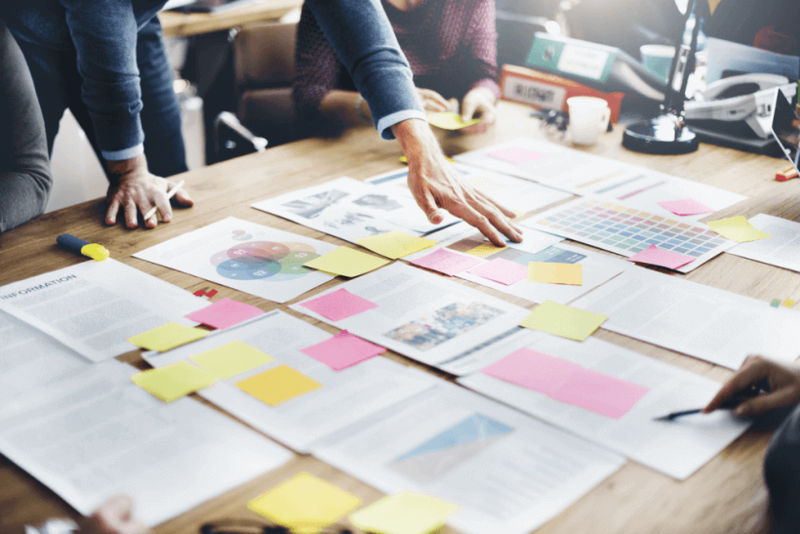 If you were interested in our proposals, contact us and we will coordinate a visit so you can tell us about how we can help your organization.